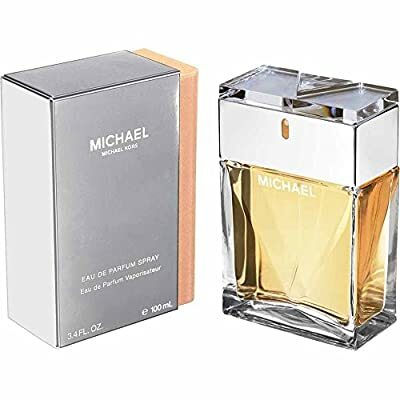 Michael Kors by Michael Kors is tuberose transformed. Creamy florals explode into exotic spices, tamed by Moroccan incense. A fragrant creation with a wealth of character that will record the heart of every female.